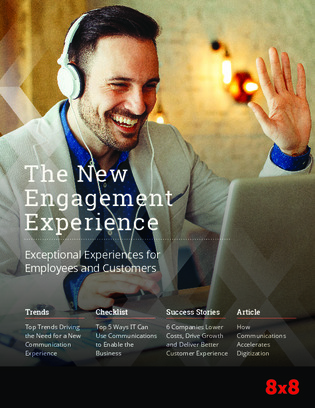 How can you digitize and compete on customer experience? Transforming your communications to enable more intelligent interactions is a good place to start. Instead of siloed on-premise or cloud point products, communication systems have matured with leading providers integrating business voice, team messaging, video conferencing, and contact center capabilities into one system of engagement.